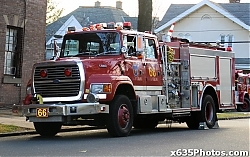 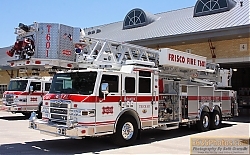 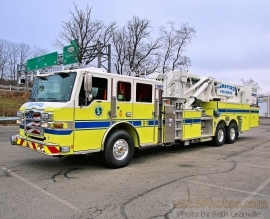 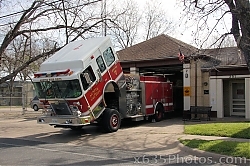 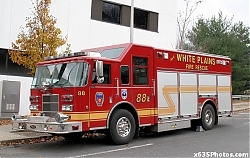 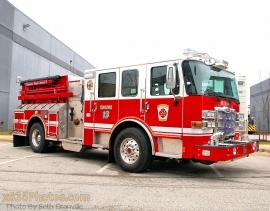 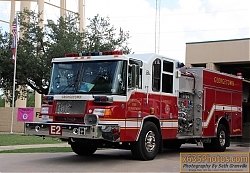 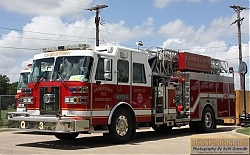 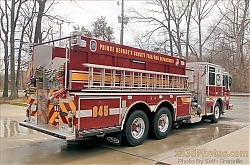 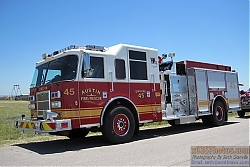 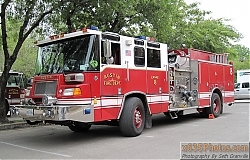 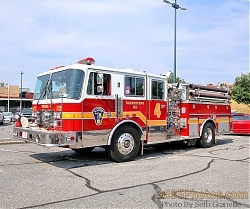 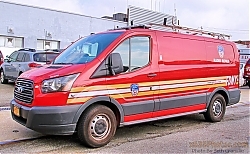 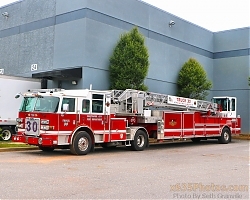 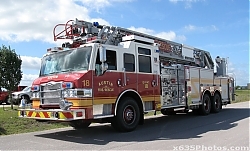 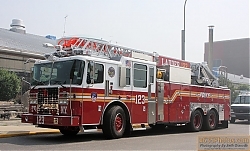 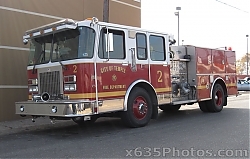 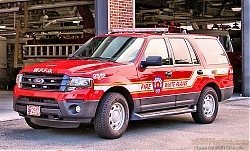 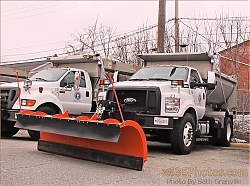 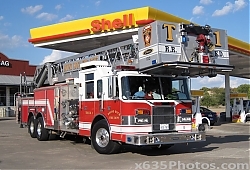 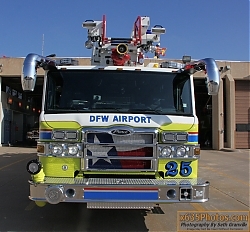 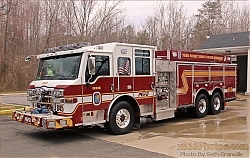 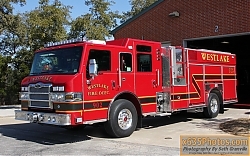 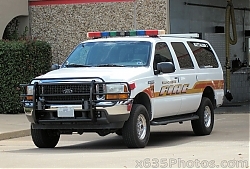 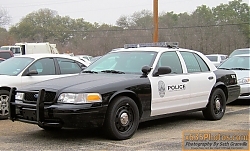 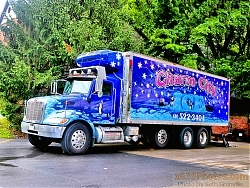 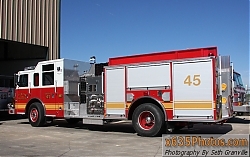 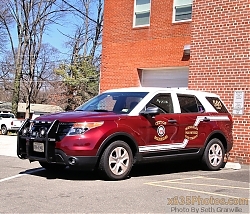 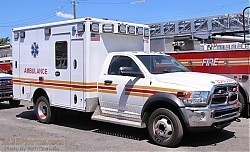 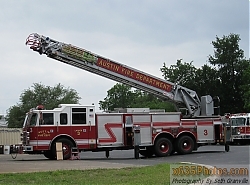 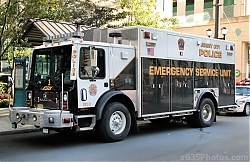 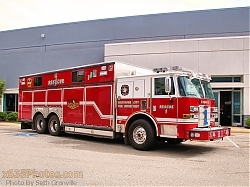 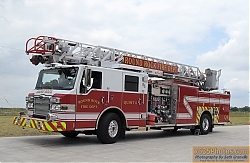 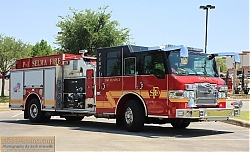 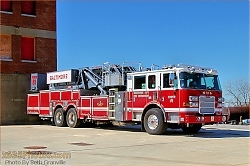 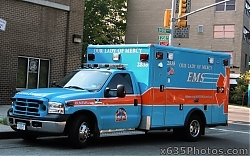 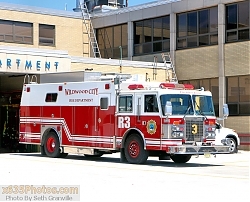 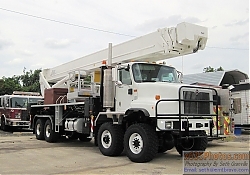 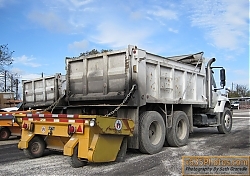 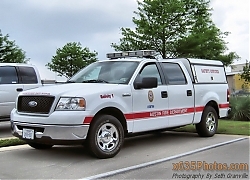 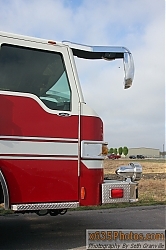 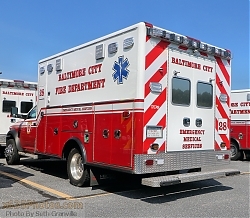 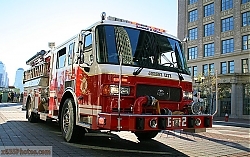 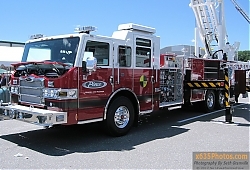 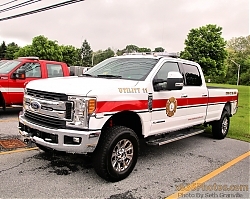 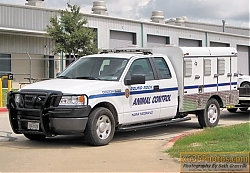 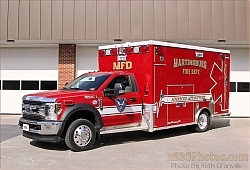 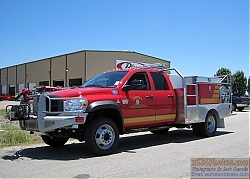 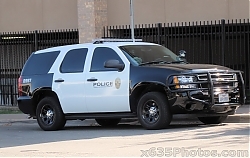 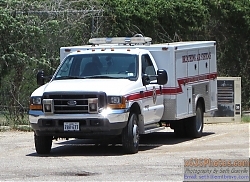 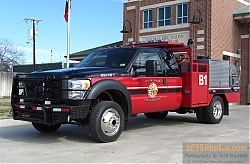 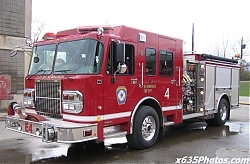 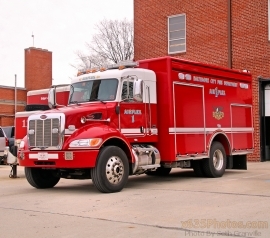 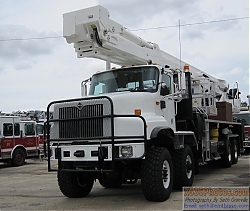 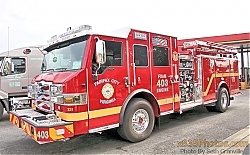 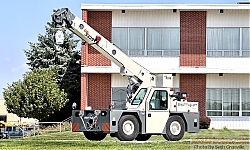 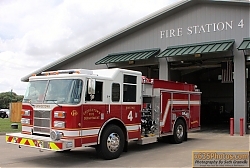 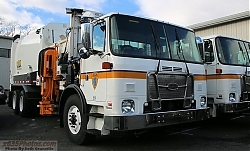 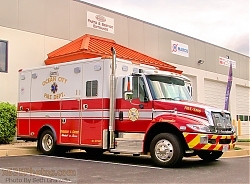 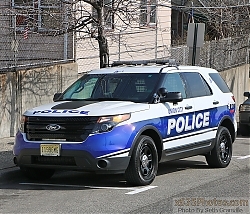 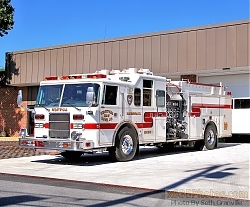 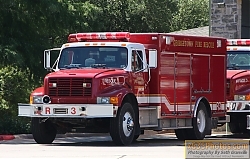 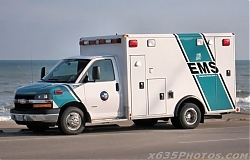 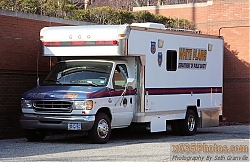 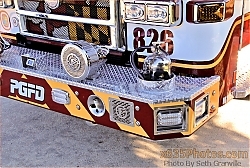 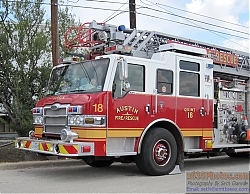 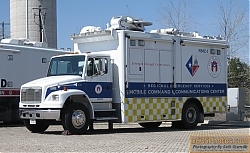 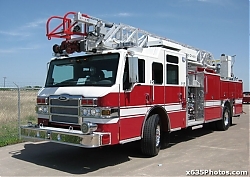 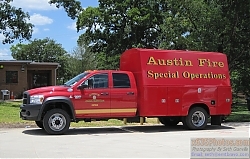 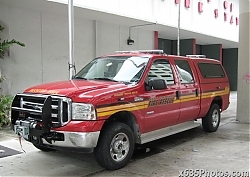 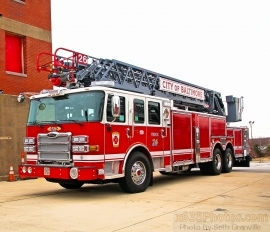 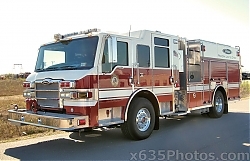 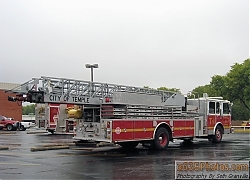 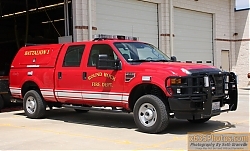 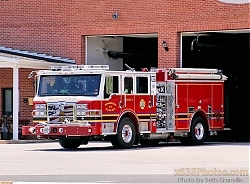 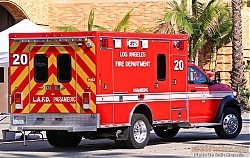 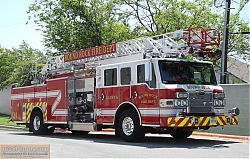 Image search results - "City"
Prince Georges County Fire & EMS Department Truck 826 (District Heights)142 viewsA very unique place and housing for the can on Truck 826, a 2016 Pierce Velocity 85' Rearmount Tower. 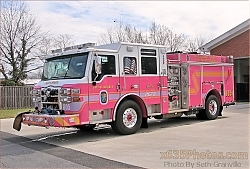 Painted pink (not wrapped) and nicknamed "Courage" in honor of those afflicted with breast cancer as well as a way to raise awareness. 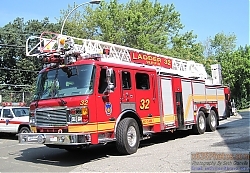 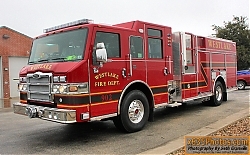 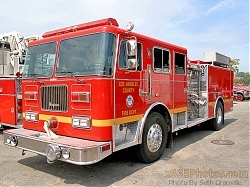 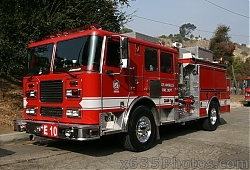 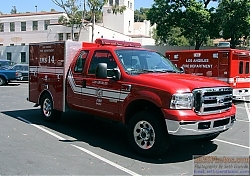 Los Angeles FD Light Force 72177 views1990 Seagrave 1500/500 Triple Combination Pumper AKA "Triple"
Long Hill FD Satellite 3212 views1982 American LaFrance/Saulsbury as Satellite 3. 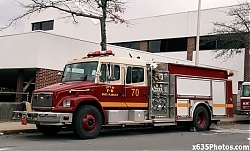 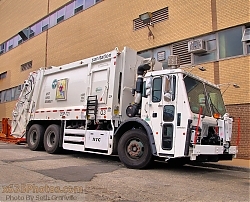 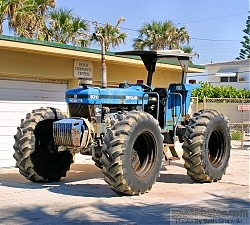 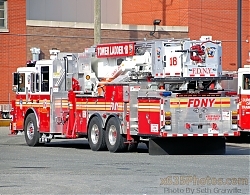 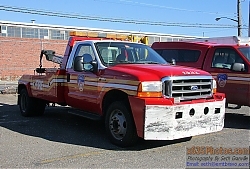 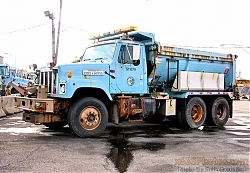 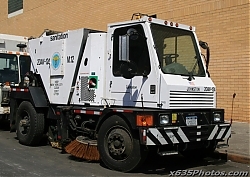 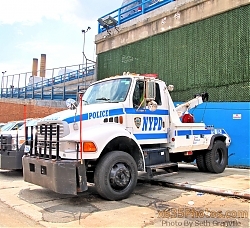 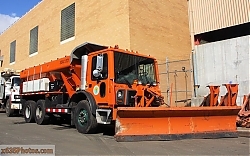 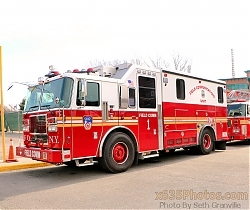 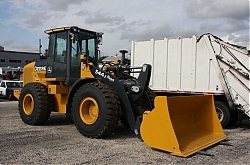 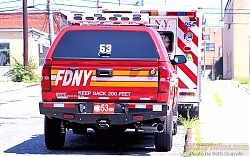 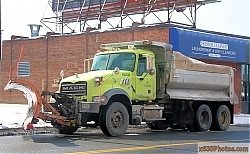 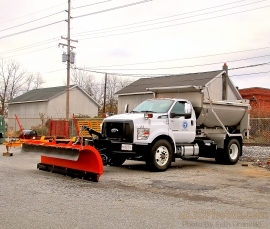 Originally served FDNY as Maxi-Water 207. 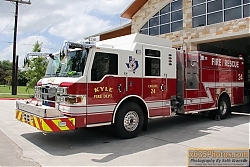 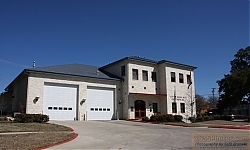 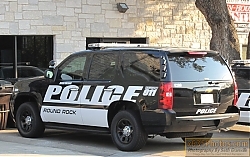 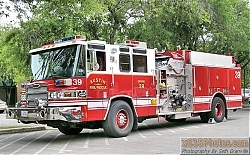 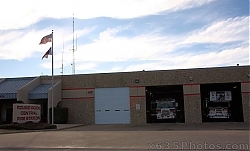 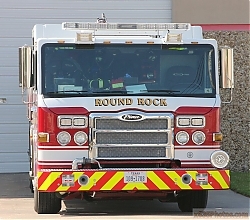 City Of Round Rock Fire Department Central Fire Station388 viewsCommerce Ave/North Mays St.
City Of Round Rock FD Station 2382 viewsLocated in historic downtown Round Rock. 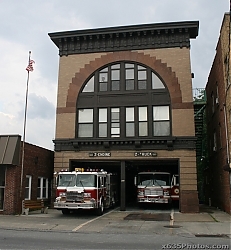 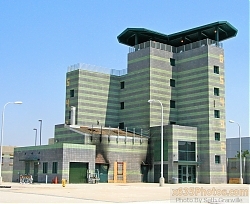 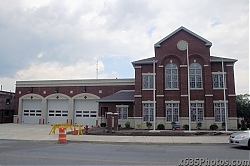 Quarters of Engine 2 and Heavy Rescue 2.